How we set up and respond to your security alarm is entirely up to you. Each of our clients give us specific instructions and we respond accordingly to each security activation. If you sign up for our monitoring service our technicians will configure your alarm system to communicate with our monitoring centre. When all is well all we will receive from your alarm will be the daily test signal telling us “I am here”. If someone breaks into your home or business the alarm will tell us that it is in active mode and our operators will promptly implement your emergency instructions. 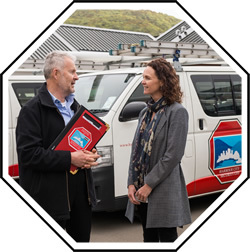 When we signed you up for monitoring we will have also obtained your instructions – essentially, who to inform – your work telephone numbers, your mobile numbers, the telephone numbers of family members, somebody who you may wish to take responsibility for the site. Typically, your instructions would be for us to send a guard company of your choice to respond to any incidents. If the guard finds there has been a break in, we would normally call the police to attend and advise you or someone else you may have nominated. If we can’t contact any of your nominees, the guard will normally take responsibility for securing the site. So you don’t have to worry about the condition of your alarm, if it’s an alarm that we’ve installed, we will have programmed it to send us the range of maintenance signals that it is capable of sending. This may tell us such things as; the battery is about to fail or the mains power has been switched off for an unduly long time. As well as monitoring security breaches your alarm can also be used to monitor anything that is capable of giving us a signal. 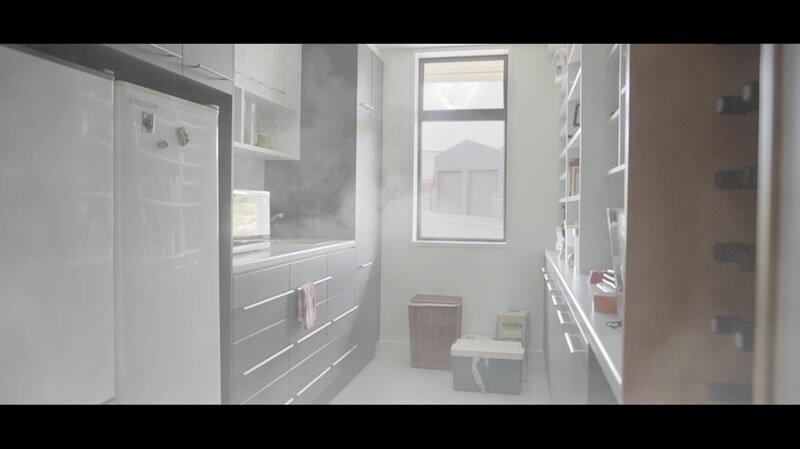 The most frequent “other uses” are medical pendants and smoke alarms. But don’t restrict your thinking; we can and do monitor temperature alarms; air-conditioning alarms; water levels. As we’ve said, if it has a suitable output signal we can monitor it. Our technicians provide the following services. Alarm Installation. Our alarm installation work is undertaken by our own employees; not contractors. Our work is to a standard not to a price – you wont find our technicians running unsightly surface wiring round your best rooms. We use the DSC range of equipment because we know the range and we know it’s robust and reliable. Plus the product is well supported by the importer. We won’t be telling you in a few years time “sorry you can’t get parts for that alarm any more”. Regular Inspections. 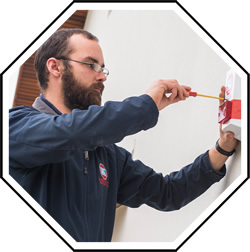 We strongly urge all our customers to have our technicians check their alarm system at least annually for a residence and 6 monthly for commercial premises. This check will involve confirming the functionality of the alarm, checking those parts that are prone to failure, e.g. smoke detectors, the external siren parts exposed to the weather and in particular the batteries. We will encourage you to replace the batteries every three years. Battery failure is a significant cause of false alarms. Faults Service. If you are a customer of ours with a monitoring or service agreement with us and you have the misfortune to have a malfunctioning alarm we will always be available to make the necessary repairs. Being available means 24 hours a day 365 days a year. When you call us for service you don’t get an answering machine you get a real person who may be able to help you with your problem over the phone but if not can call out a technician. We also carry nearly all the parts for all the alarms in our service vehicles. So if we’re fixing a fault, we virtually never have to go and get a part – it’s usually always done on the spot! Any or all of the above options options can be part of your security package with Harbour City Security. Call us! Harbour City Security Limited highly recommend Wellington Free Ambulance Freedom medical alarms. Harbour City Security Limited advocate Verisafe for the personal safety of yourself and your family and friends.